Q: I keep hearing from people about all these unexpected costs they had for their weddings. I have a budget and I think it’s good, but this worries me. But, I also feel like maybe they don’t apply since I’m having a destination wedding. So, my question is, what unexpected wedding costs should I be planning for? This is a great question! And I’m going to start off by saying that you will likely have at least one unexpected wedding cost. I’m not going to lie, no matter how well you plan, there are always things that pop up that you just didn’t expect. And it’s because planning an wedding is a dynamic thing. As you plan and design, things will evolve and what you want and need will evolve too. 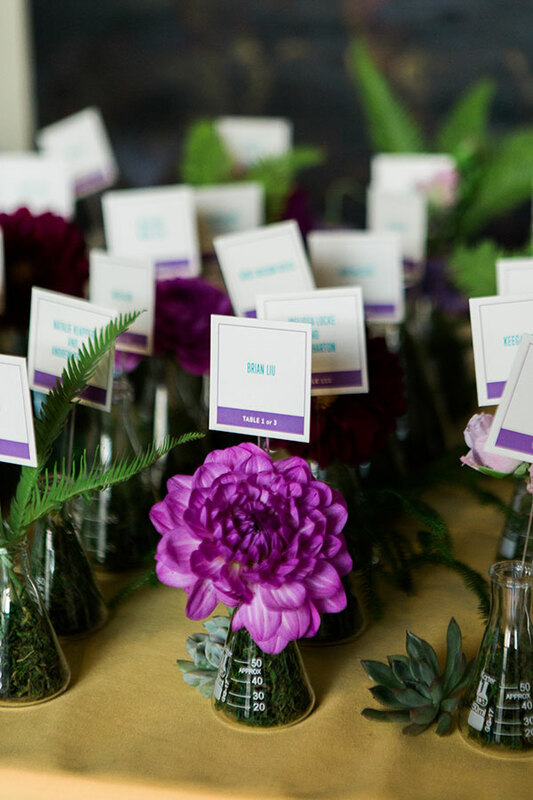 These unexpected wedding costs are usually something you didn’t know you wanted initially. But, it can also be something you just didn’t know you needed until much later. Or something you just weren’t ready to think about when you created your budget. 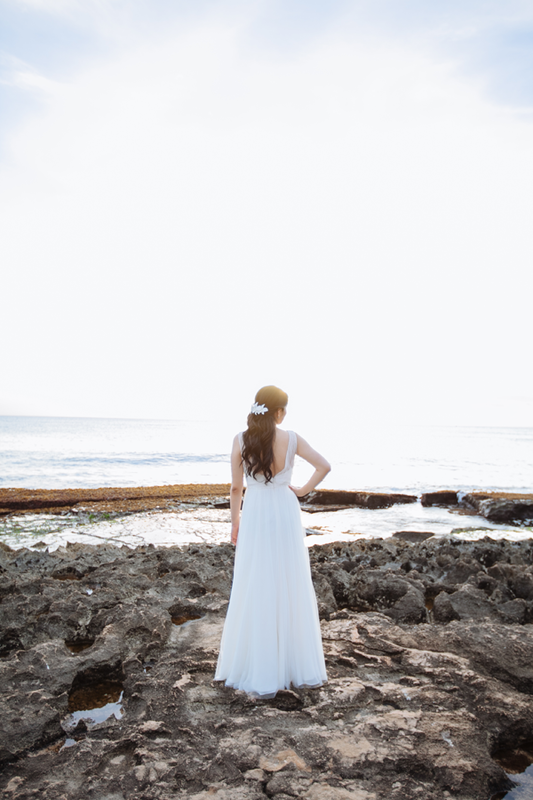 There are two common items that I find always seem to creep up on couples whether you’re having a destination wedding or not. Tips are one of those things that always gets forgotten. And it’s not your fault! It’s a hard thing to plan for without knowing who your vendors are. And because of this it’s also something you don’t really know until much later. Which is why it can feel very unexpected. 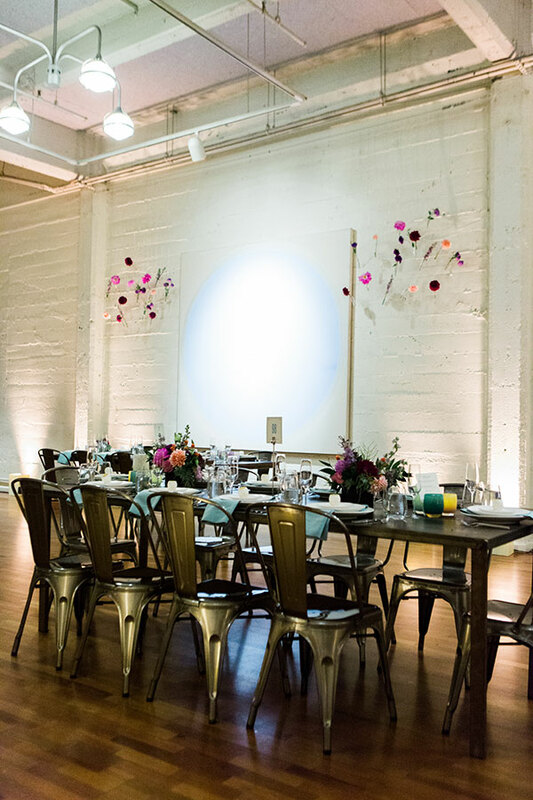 No matter now simple and minimalist your wedding is, it’s going to have some details. 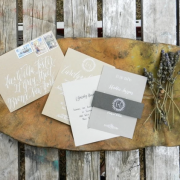 And those details are usually stationery related (although not always) whether that is ribbon or place cards or table numbers. But, once again since these are items that come much later, they can be hard to plan for. And thus can be unexpected. 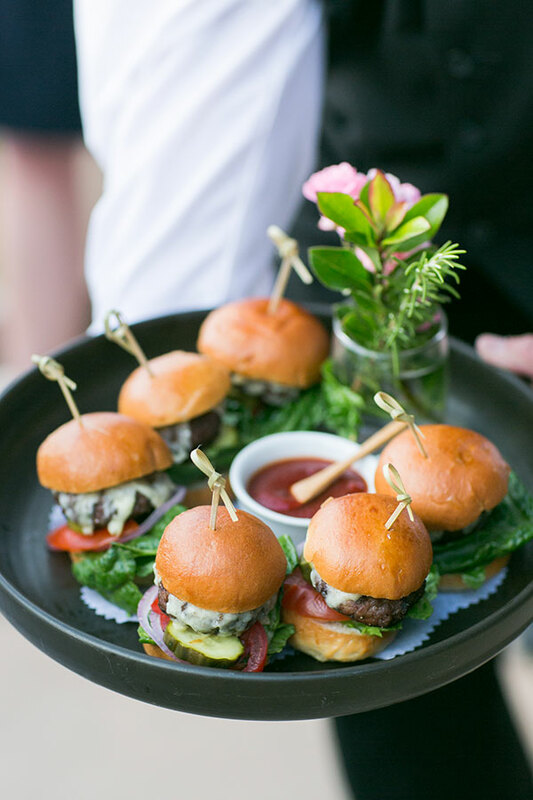 Outside of these two common unexpected wedding costs, there are also two common destination wedding costs that can creep up on you. Like tips, your marriage license is also something that is easy to forget. 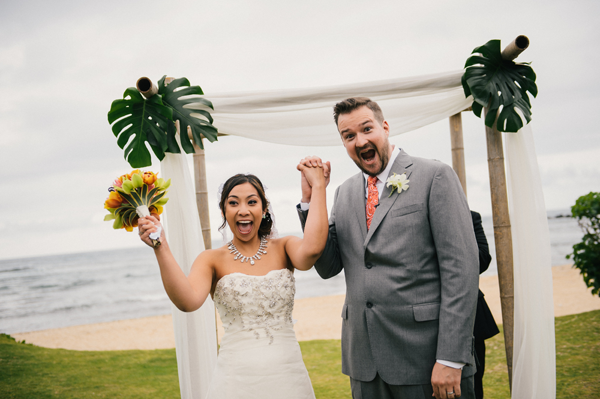 But, with a destination wedding these costs can be more than just a license fee. It might require blood tests, paying a local representative, or gathering of documents. And if you want to get legally married in your destination it can have unexpected costs of both money and time. Outside of your normal travel costs like your flight and accommodations there are other travel related fees that can easily creep up on you. Those can be shipping fees or extra luggage fees to transport something. It can be custom or duty fees to bring something in. Or taxes depending on where you’re getting married. Keeping the four items above in mind is going to help you plan for the unexpected. But, as I said at the beginning, things will evolve as you plan your wedding. And there will always be things that you won’t know ahead of time. 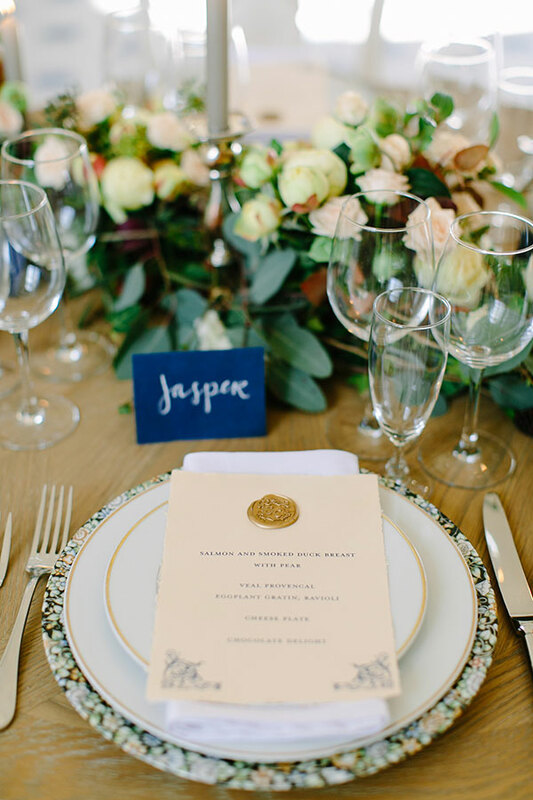 So, how do you plan for these unexpected wedding costs? The easiest way (and what I always recommend to my clients) is to have a misc line item in your budget. Having an amount in your budget that isn’t assigned to anything gives you some peace of mind. Because you’ve planned for the unexpected. You may not know what the unexpected will take the form of, but having an amount set aside means you don’t have to worry. Which means that this misc amount can be used for anything from tips to details, marriage license fees or travel fees. Or it can be used for something else completely like upgrading your chairs or getting that extra hour for the photographer. Having this misc item gives you not only peace of mind, but flexibility. And that will help alleviate the stress and worry of unexpected wedding costs. 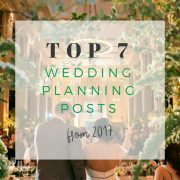 So, that you can focus on planning your wedding and not on the unknown. Wishing you could just wake up, get dressed and enjoy your wedding? Contact us here today! We can help make that dream a reality. 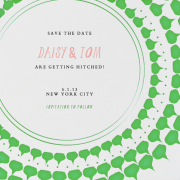 Wedding Wednesdays Q&A: Are Save the Dates Necessary?